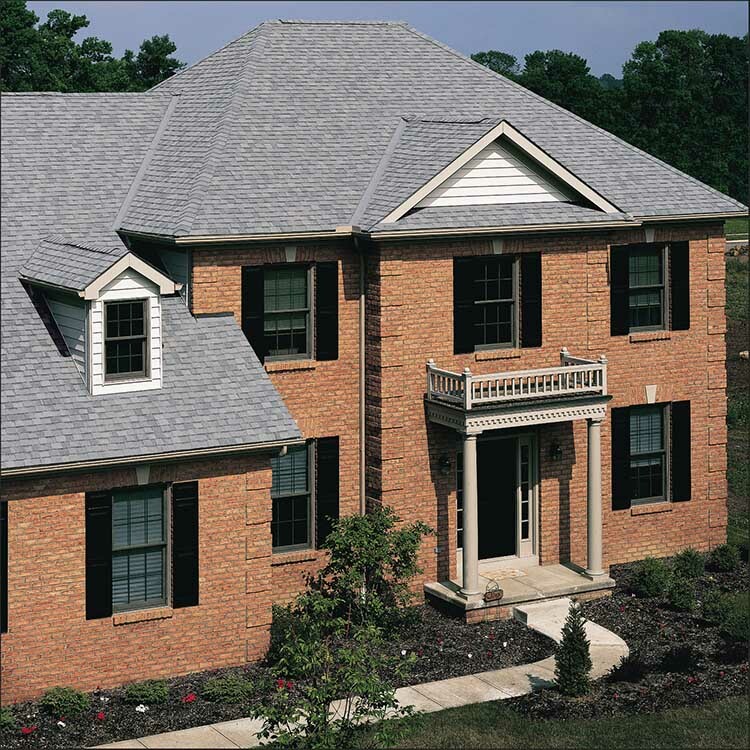 CertainTeed's CT 20 is a tough, one-piece shingle that is ideal for situations where the high-quality roofing products are called for at an economical price. 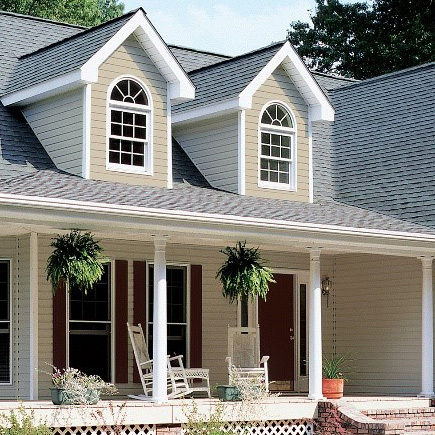 Installation is fast and easy, helping to minimize roofing time and occupant disruption. 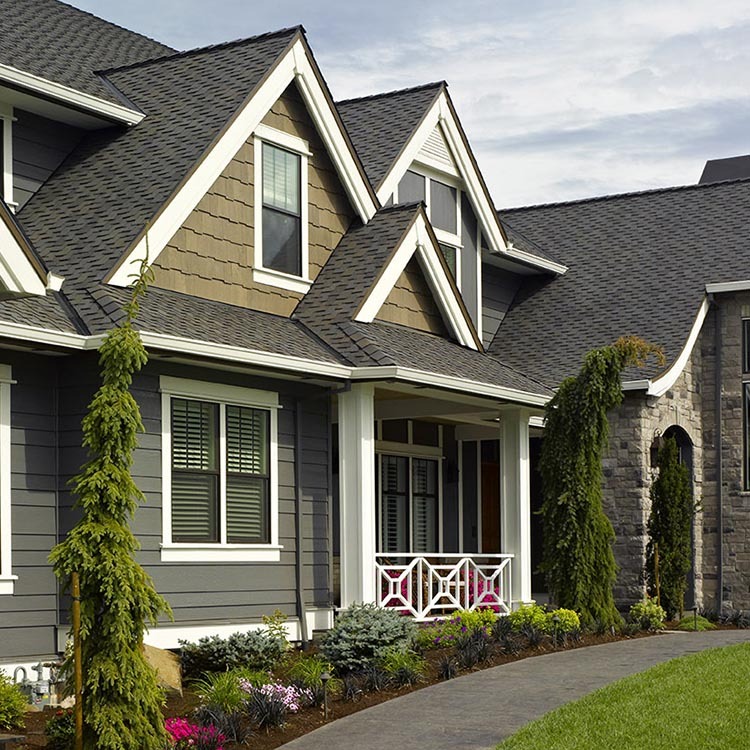 Built on a strong fiberglass base, this shingle stands tough against the elements and comes backed by an industry-leading manufacturer's warranty. CertainTeed warrants that its shingles will be free from manufacturing defects, and provides the extra assurance of SureStart™ protection. Below are highlights of the warranty for CT 20. See CertainTeed's Asphalt Shingle Products Limited Warranty document for specific warranty details regarding this product. CT™ 20 asphalt roofing shingles are available for Export. Please review the related Export documents for additional information.